Award-winning stone carving of the highest order for domestic, ecclesiastic and commercial buildings. 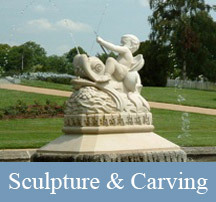 Sculpture for public places and private gardens. 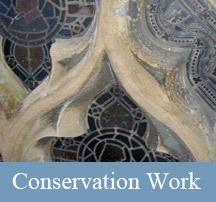 Specialist knowledge on all aspects of building conservation and repair. 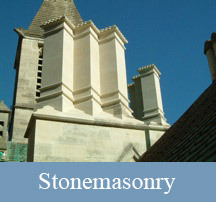 Exceptional attention to detail in stone and wood carving, award winning stonemasonry and historic building conservation. Expert technical advice and reporting on a wide range of problems relating to stone carving, stonemasonry and historic building repair.